United States Influenza Vaccine Market is expected to reach more than US$ 2.5 Billion by the year end of 2022. Market growth can be attributed to factors such as increased disease awareness, expanded recommendations by governmental and advisory bodies to be vaccinated against influenza vaccine and introduction of quadrivalent influenza vaccine. The research report presents a comprehensive assessment of the market and contains thoughtful insights, facts, historical data, and statistically supported and industry–validated market data. It provides essential insights into United States influenza vaccine market and forecast. It covers vaccination pattern, doses distribution, production and offers a clear view of the regulatory landscape. 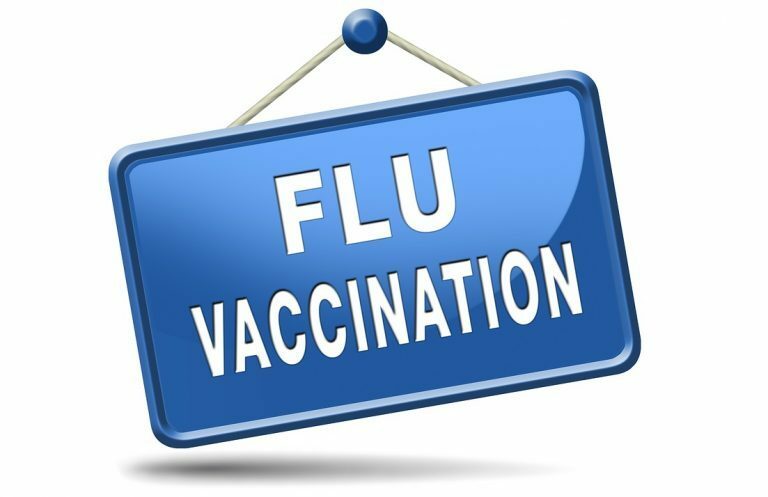 Additionally, the report includes insight of clinical trials, pipeline and promising vaccines in United States influenza vaccine market. Key trends in terms of M&A, collaborations and licensing agreements are analyzed with details. The report concludes with the profiles of major players in the influenza vaccine market such as Sanofi Pasteur, GSK, Seqirus, AstraZenecca and Protein Sciences Corporation. The major market players are evaluated on various parameters such as company overview, product outlook and sales analysis of influenza vaccine market from 2011 to 2022. Other emerging players such as Novavax, Daiichi–Sankyo, Mitsubishi Tanabe Pharma, BiondVax Pharmaceuticals Ltd, and VaxInnate are making novel technology based influenza vaccine which is likely to affect the market share during the forecast period. The report also entails major drivers and barriers of influenza vaccine market.